The new day will be called "Locals Thursday" which will allow anyone with a valid Louisiana ID to purchase two discount tickets at the gate. The discount tickets will cost $50. NEW ORLEANS – Jazz Fest is adding an extra day and it is all for the locals. Organizers of the 2019 New Orleans Jazz & Heritage Festival announced Friday that the event will be extended an extra day, moving up the festival’s official opening day to Thursday, April 25. The new day will now be “Locals Thursday” which will allow anyone with a valid Louisiana ID to purchase two discount tickets at the gate. The discount tickets will cost $50. 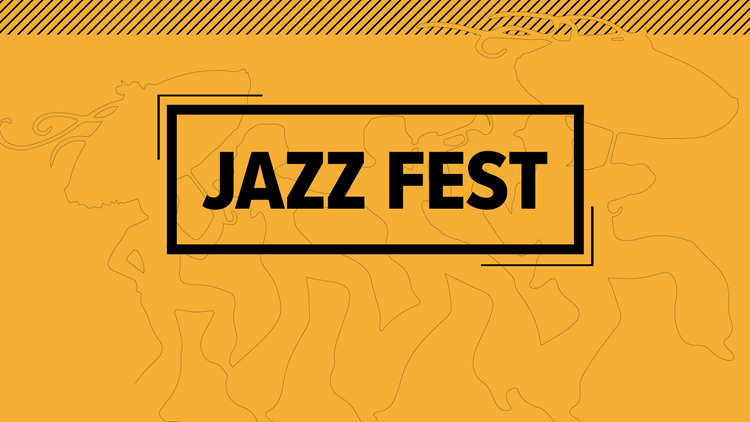 The second Thursday of Jazz Fest will be a normal festival day. The schedule change means the event will run Thursday through Sunday for April 25-28 and May 2-5. More information about the event’s ticketing and line-up will be released next month.